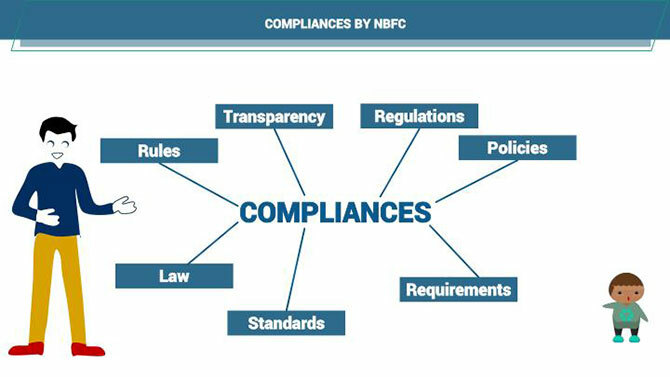 nbfc compliances, nbfc registration, nbfc regulations 0 Comments on How following NBFC Compliances can save you from prison? 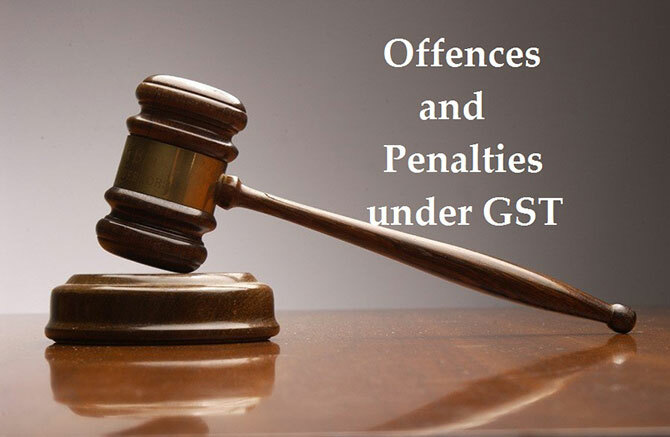 How offences & penalties under GST can put in trouble? 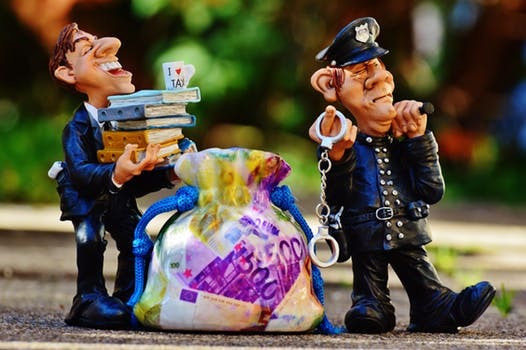 GST Law, GST return filing, Offences under GST, Penalties under GST 0 Comments on How offences & penalties under GST can put in trouble? 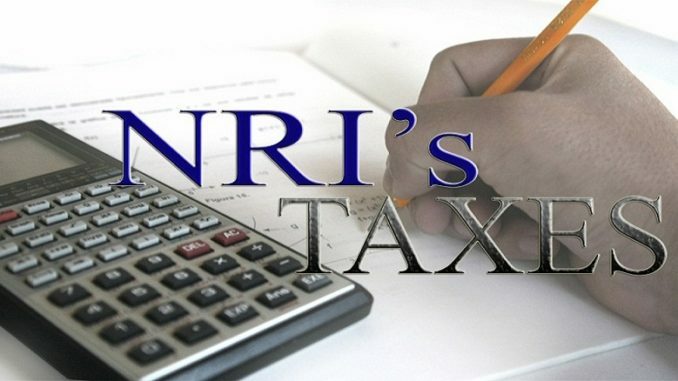 Are you aware of the Liabilities in GST in case of death and dissolution? 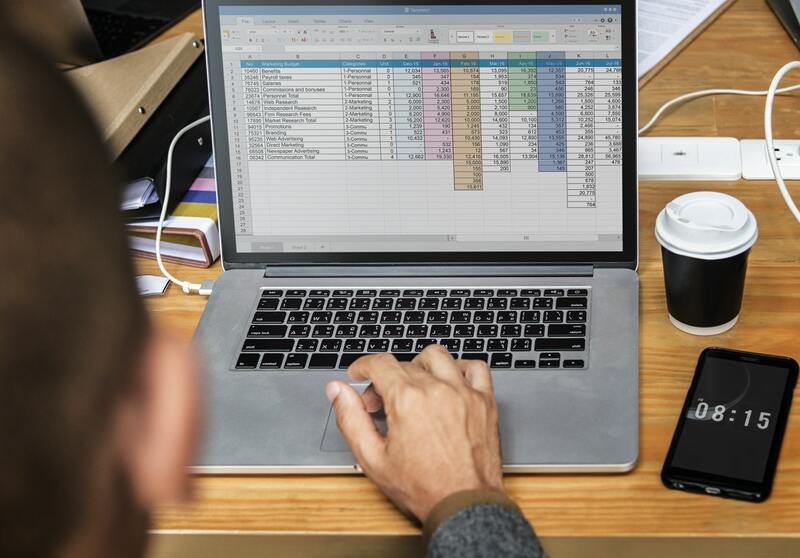 gst, GST Registration 0 Comments on Are you aware of the Liabilities in GST in case of death and dissolution? 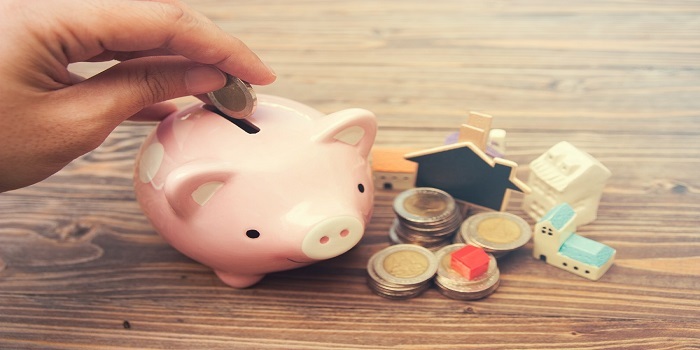 Income from other sources- Do you also have ? 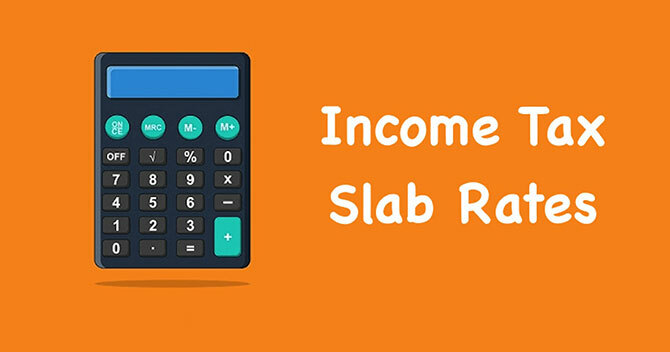 Deduction under Income tax, Heads under Income tax, Income from other sources, Income from salary, Income under Income tax 0 Comments on Income from other sources- Do you also have ? 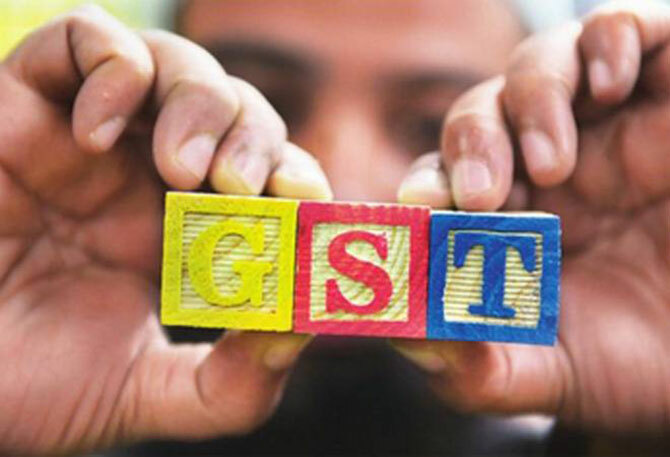 FAQ on GST Registration – how it is an answer to all your questions! 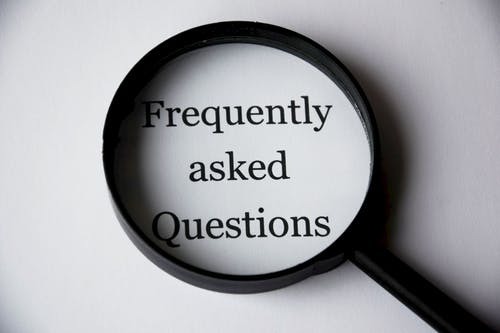 FAQ on GST Registration, GST Complain email id, GST Complaint Redressal, GST Registration, GST Registration online 0 Comments on FAQ on GST Registration – how it is an answer to all your questions!